Electro Modular by ZenSound is Soundware (e.g. samples or presets that load into other products). 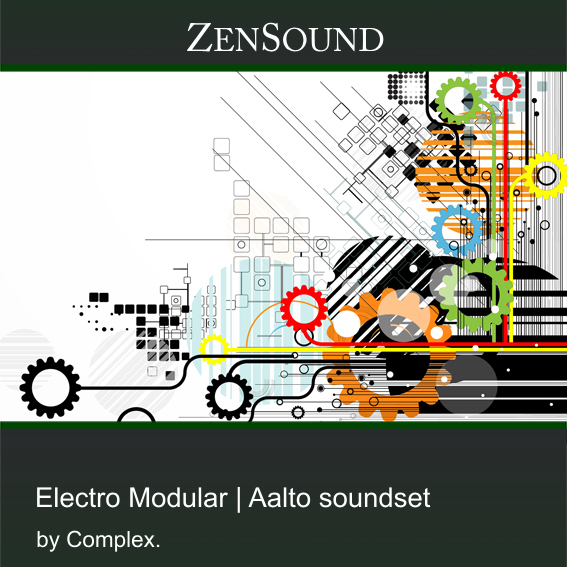 Electro Modular is the third soundset of Aalto from ZenSound conceived by sound designer Complex under the name of Adrian Jimenez. It is all about modular electronica, comprised with unique forward thinking sounds has been conceived for sound explorers and enthusiast of modular synthesis. Electro Modular is formed by ecstatic and uplifting sequences, atmospheric and organic keys, large analog leads, intricate rhythms, industrial textures and backgrounds and futurist science fiction effects. Covering a wide variety of electronic music styles like ambient, industrial, avant garde, IDM and cinematic among others. Electro Modular is full of faulty synths, glitchy drumboxes, robotic artifacts, scientific textures, complex transmissions, computations, powerful analog and weird FM tones. Electro Modular is geared towards modern electronic music production giving you an extraordinary sonic palette for your music projects. 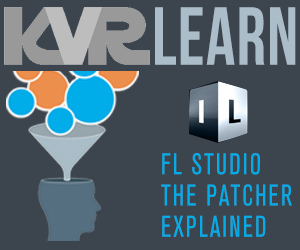 There is plenty of expressibility on all the 128 patches and each patch as a unique response to velocity, pitch and modwheel.